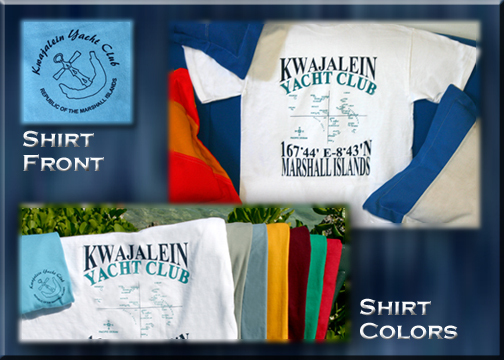 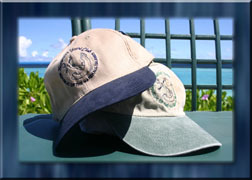 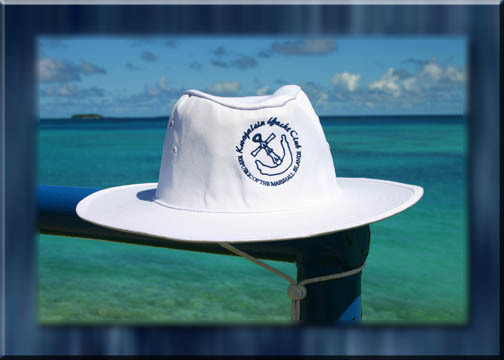 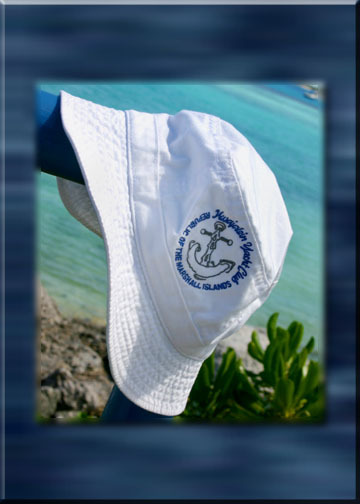 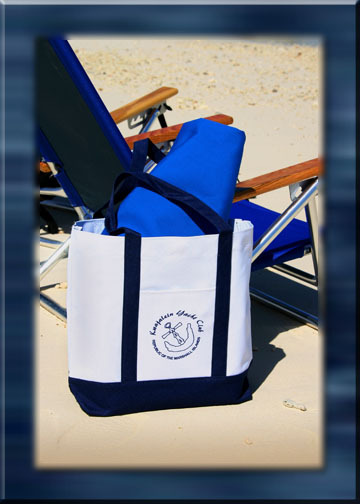 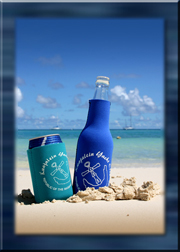 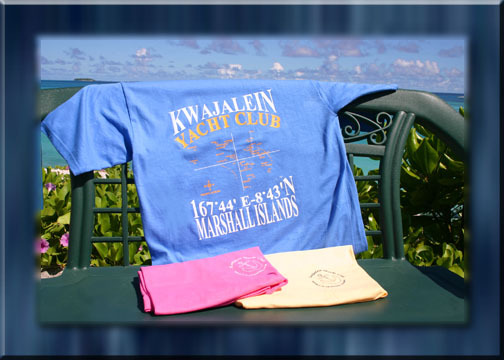 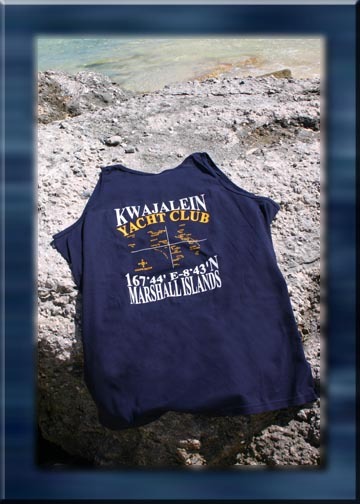 The Kwajalein Yacht Club offers a variety of fashionable and functional items for you to wear, display or take along on your next boating or shore excursion. 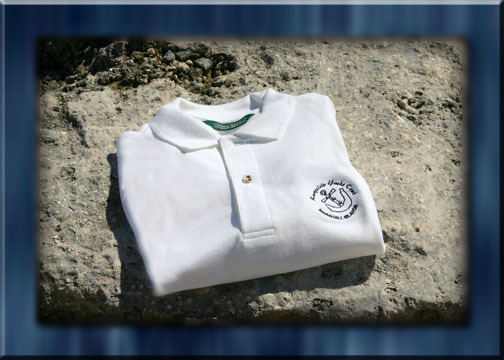 All of our merchandise is made of high-quality materials and will last for years if you take reasonable care of them. Our merchandise is available to the general public as well as our members. 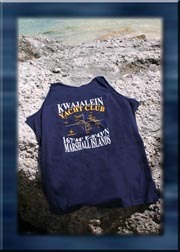 Looking for a gift idea for friends and family back nome? Check out what we have to offer. We are sorry but we are not allowed to ship merchandise, please stop by the ship store.